Today I'm sharing something super exciting with you all! As you'll know if you read the post I wrote after my meeting with Allison Sadler, I'm hoping that eventually, with enough hard work and bravery on my part, I'll be able to develop and grow The Salted Tail into a magazine, with regular features, interviews, guest articles and tutorials. So, I've recently been exercising some of that bravery, and have been reaching out to some of the makers and businesses I love to find out more about them. I'm incredibly grateful that the majority of people have been incredibly supportive and have gladly provided me with fantastic interviews. The first comes from Tom, graphic designer and wooden spoon-extraordinaire who runs his business, Thorne and Anchor, from his home on the Isle of Wight. I love the simplicity and honesty of his carved wooden homewares, and he really honours the material, leaving it as unfinished as possible to let it's truth shine through. These are objects to be treasured and looked after, oiled, polished, tended to and kept for a lifetime. 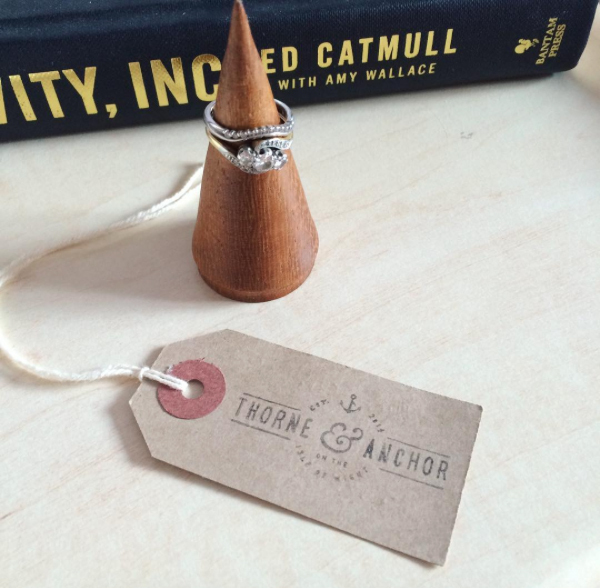 I recently bought my husband an iroko wood ring stand from Tom's range and it takes pride of place in the bedroom, taking good care of his wedding ring during the night and making me smile when it catches my eye. 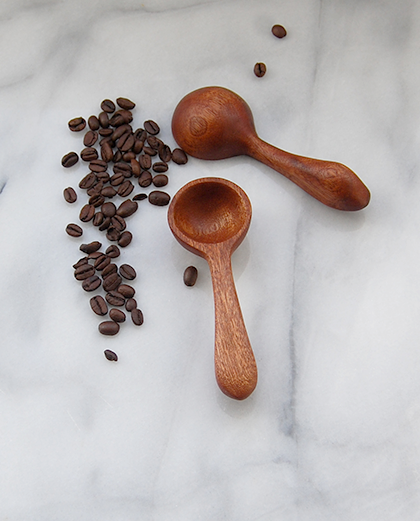 My name is Tom and I carve wooden spoons! As well as carving I also work part time as a freelance graphic designer. 2: How did your life as a maker begin? When did you start working with wood and why do you love the material? I have always loved to create and am always looking for a new project. 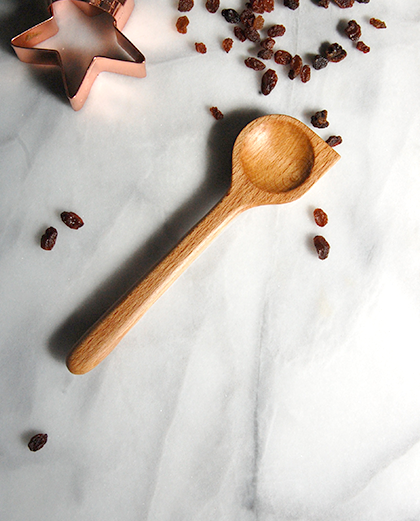 One day I sat down and decided to carve my wife a wooden spoon, from then I was hooked! 2 years on and I am still carving spoons in all sorts of shapes and sizes. 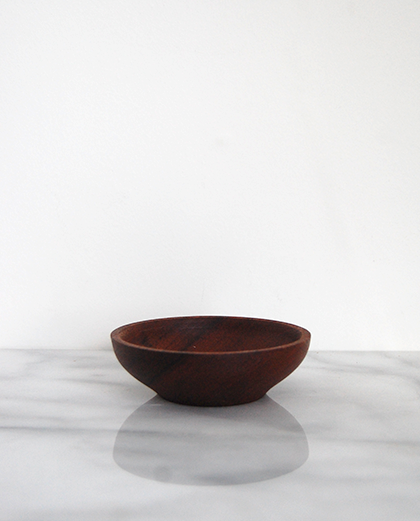 I have also branched out and have started making other wooden items on my lathe. To be honest wood is a material I hadn’t worked that much with in a creative way before I started doing this, but now I love it. There are so many different types that all react so differently when carved. I loved seeing a part of a tree, or a piece of old furniture transformed and given a new life! 3. Your business began while living on the coast of the Isle of Wight. 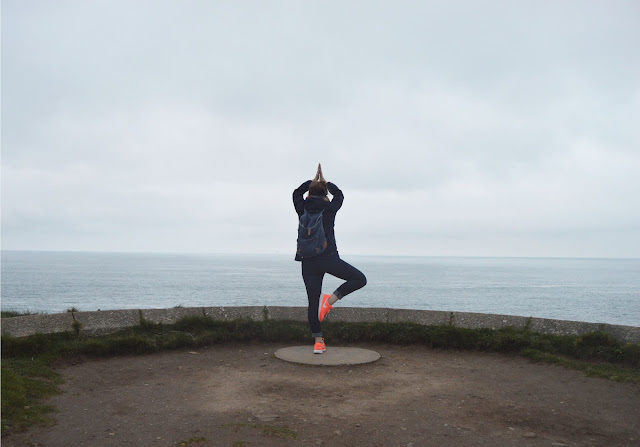 The sea is a huge inspiration to me, how does it inspire you? 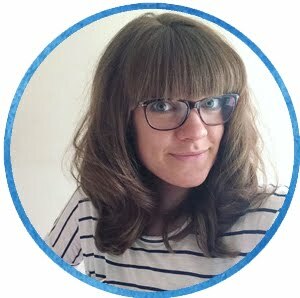 I was born and bred on the Isle of Wight, growing up the sea played a large part in my life with fond memories of family days down the beach, and as a teenager barbecues with friends. That love for the sea has stayed with me into adulthood and since I have spent a lot of time living right by the sea in a beach hut. This is the place where Thorne and Anchor was born so it’s always special to make things there, surrounded by the stunning views. 4: Alongside your hand carved items, you also sell limited edition screen printed t-shirts. My favourite is your "Change Your Thoughts and You'll Change The World" design. Can you explain this concept further? 5: Do you have a favourite wood to work with, and if so why? 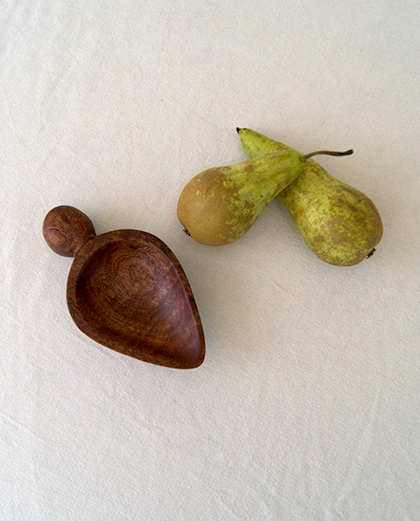 I love to use a variety of woods, but I think at the moment I am enjoying walnut. I love its rich colour and the grain is beautiful! Its a beaut to carve with too! I hope you've enjoyed a slightly different post today, please do leave some feedback below if you have a moment! Theres plenty more where this came from so do stay tuned - posts will be filed under the 'Spotlight' tab above!